Most of the gaming individuals prefer consoles as their ultimate gaming platform. Gaming desktops probably have better capability to provide technical specifications what gaming freaks desire in their system. But, portability and comfort level are undoubtedly the most important factors that lacks with desktop. 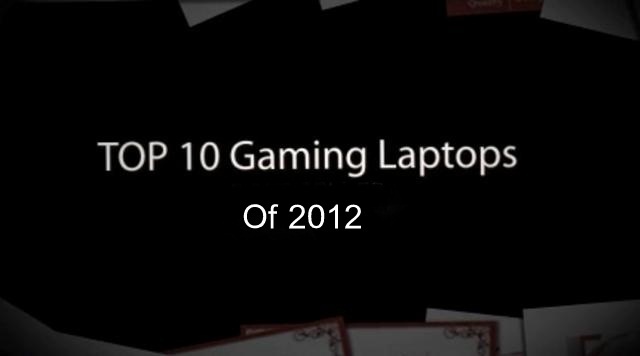 For the gamers who want to enjoy gaming being comfortable, Geeky Portal has brought you a list of top 10 best gaming laptops for this year (2012). Alienware offers the best gaming features that any other electronic vendor has provided by far. The new M18x comprises of Intel’s Core i7-2960 XM Extreme Edition processor of 2.7 GHz along with an overclocked Turbo Boost that can extend the processing speed up to 4.0 GHz which provides great response time just right for the heavy-loaded games like World of War craft and Defense of the Ancients. With 16GB of DDR3 i.e. 1600MHz dual-channel RAM along with 1TB of storage capacity is surely what a true gamer would desire for. Moreover, a pair of SLI-enabled Nvidia GeForce GTX 580M graphics cards containing 2GB of GDDR5 video memory makes it an ultimate gaming-station that is a must have. Alienware undoubtedly has blazing performance, sleek and slim design, great lightning effects and costs for about $4,529. 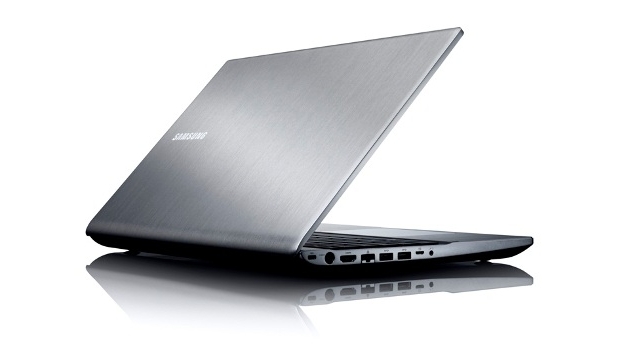 Samsung series 7 features Intel Core i7 2670 QM processor running with 2.2 GHz which is not a bad option to opt for. Its AMD’s HD3D technology boasted to answer Nvidia’s stereoscopic 3D technology but most of the gaming reviewers found it a bit slow as compared to Nvidia. 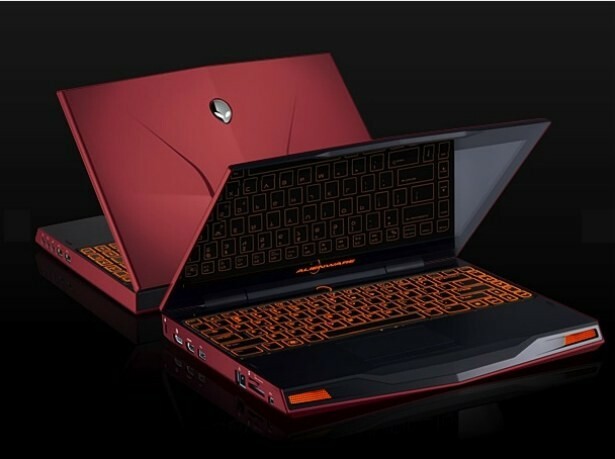 2GB of Graphics controller card along with 2TB of storage capacity can urge a gamer to grab this cool looking gaming notebook as soon as possible. Not only this, Samsung series 7 comes with its coolest 3D PC glasses just to let the gamers enjoy their gaming experience. All these come in a package of $2,100 which truly justifies its specifications. 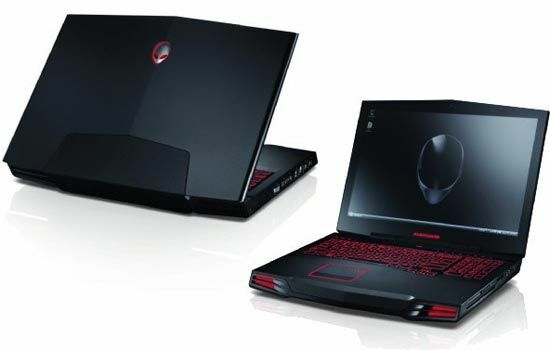 Being one of the popular gaming console manufacturers, Alienware has always ranked high by many gaming analysts. Their M17x delivers Intel Core i7 quad-core processor with a clock speed of 2.3 GHz provided with a TurboBoost which can upgrade the speed up to 3.3 GHz. It’s 2GB of video processing affluences the processing speed by taking the stress off RAM and processor. This version of Alienware laptops would cost you around $1,699. Sony has also added its VAIO VPC- F236FM to the race. The features like, 2.2 GHz Intel Core i7- 2670 QM processor, Nvidia GT 540M discrete graphics chip and 8GB of memory has made it something bigger than just an ordinary notebook. No doubt, Sony has always provided with the best out of expectations. 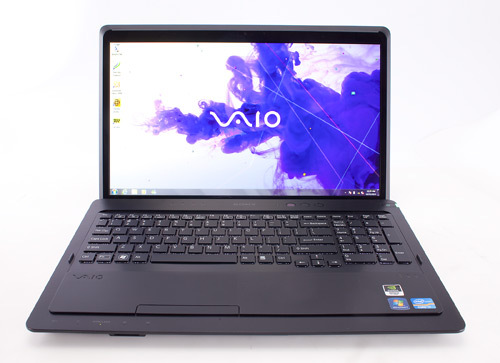 Sony VAIO VPC is available for $1,459 in the market. The most eye-catching feature of notebook by Asus is the Nvidia GTX 67 graphics card which is among the highest end of mid-range graphics cards. It’s 3GB of video memory can add more spice to your gaming experiences providing you the highest graphic settings. The 3rd generation i7 quad-core processor running at an average speed of 2.3 GHz altogether makes a great combination to have in a laptop. All these exciting features offered by Asus would cost you for $1,399. Presenting you Toshiba Qosmia X875 which is one of the finest entertainment brand offered by Toshiba! You can now replace your desktop with this great gaming notebook incorporated with Bridge Core i7- 3610QM CPU along with GeForce GTX 670 within less than $1,500. Qosmia comes with 1TB of storage and other 3D utilities that definitely matches your gaming needs. 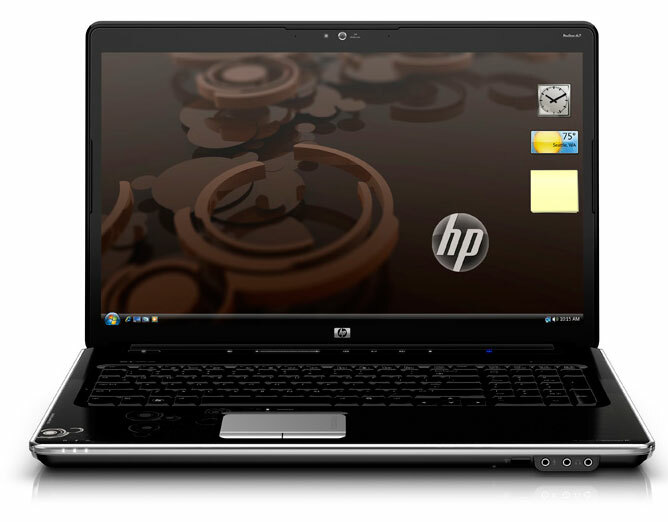 HP-Pavilion is yet another attractive alternative for the gaming freaks. The best part of the story is that it comes in a variety of 3rd generation Core i7 processors and graphics card has been enhanced to new GeForce GT 650M. The specifications may turn you crazy as Pavilion has to offer you 1GB or 2GB of GDDR5 video RAM which is amazingly fast just like its ancestor GTX 660M. However, the new enhancement of GT 650M is optional for the graphic lovers. Some of you may have not familiar with Falcon. If yes, then you have definitely missed out something. Falcon gaming laptops are quite well-known in the gaming industry. 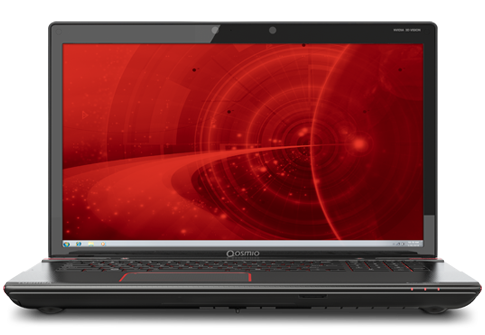 The new Northwest DRX is available in $3,061 with its exciting gaming specifications that include, Nvidia’s GTX 560M graphics card, 12 GB of RAM, 17- inch of display and what not! 2GB of memory storage along with its Core i7 980x processor adds to the excitement of gaming. Moreover, you can also upgrade the RAM up to twice the one that it offering by default i.e. 24 GB. No doubts about Falcon Noethwest making his place among the top 10 gaming laptops for this year. 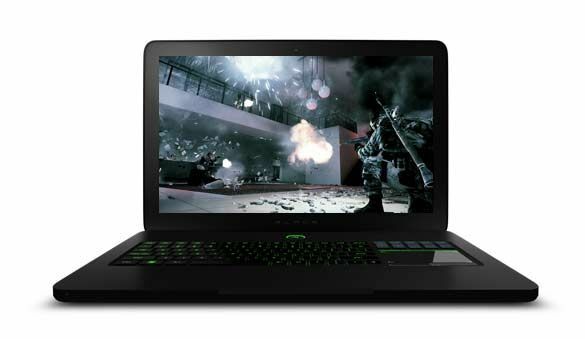 Razer is a new trend of gaming laptops however; Blade model is a perfect prototype of a gaming laptop. 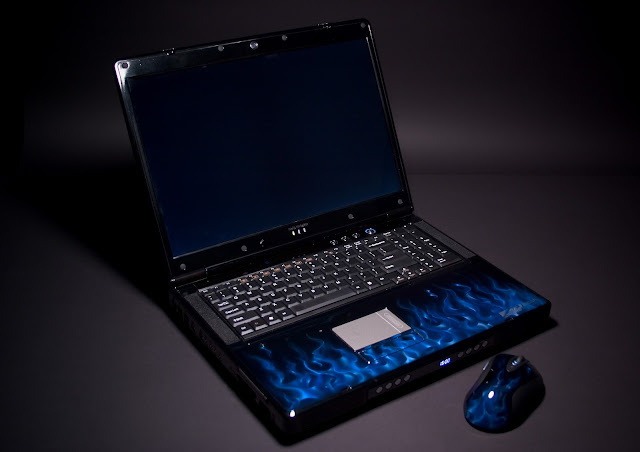 It is incorporated with GTX 660M graphics card from Nvidia, 256 GB of memory storage which can be upgraded up to 500 GB. The video card contrasts with quad-core processor quite well and its 1080p LED screen provides the gamers with excellent visionary experiences especially the games like Battlefield 3. Within just $2,299 you can get a power-packed gaming solution which is quite affordable for such specs. 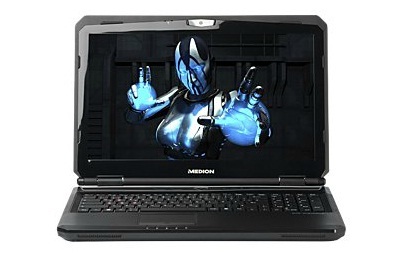 Under a range of just $1,9500, Medion Erazer is not a bad option when it is offering the specifications above what is expected with a gaming laptop. 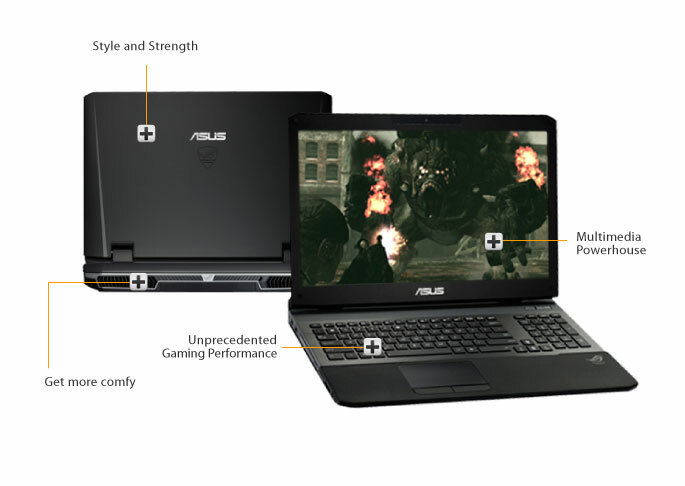 This hard-core, power-packed gaming notebook comprises of Core i7 2670QM processor with a combination of 16GB of RAM. To add this, GeForce GTX 570 GPU graphics card has ability to provide 1.5 GB of dedicated video memory and gives best results for the latest games that require highest settings.